Alpine Communications along with Iowa Network Services, Inc. is pleased to announce that Clayton County Sheriff’s Department is an award recipient of the Iowa Network Services Charity Grant program. 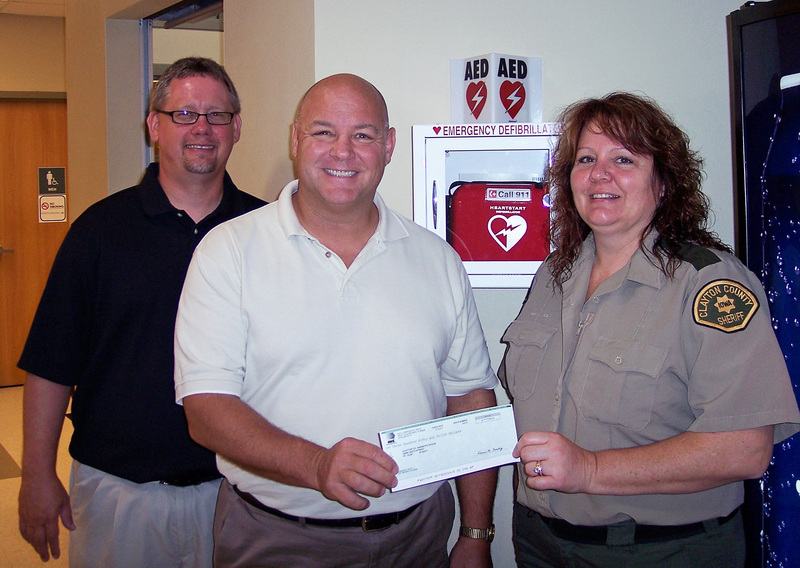 Clayton County Sheriff’s Department was awarded $350 to help purchase an AED (Automated External Defibrillator). INS Created this charity grant program to increase its service and support to the communities it serves and to help bring INS closer to its customers. Click here to obtain a copy of the INS Charity Grant application.